Make your "new home by the sea" dream a reality by securing this 670sq m (more or less) section by the beach. 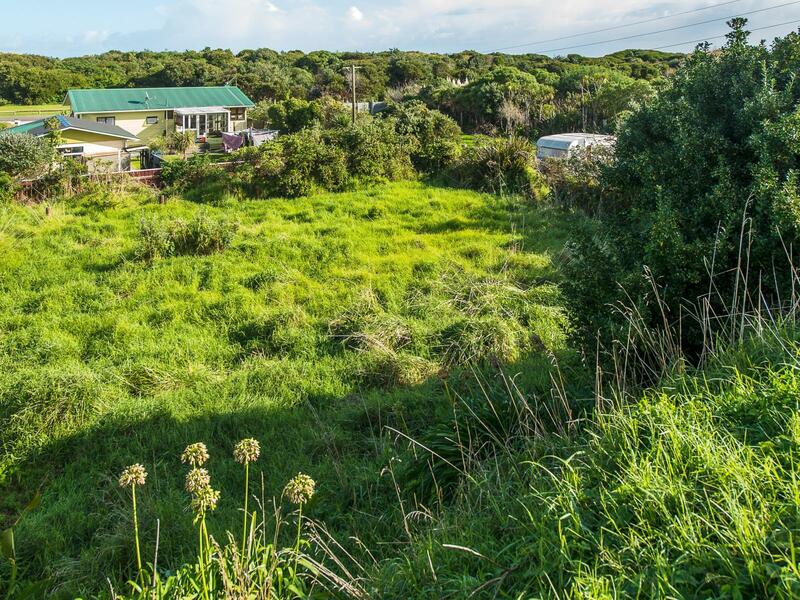 Surrounded by established homes, this section has fabulous possibilities for a family home or a holiday home. Plans for a stunning three bedroom, two level home are available or bring your own inspiration to develop this site. 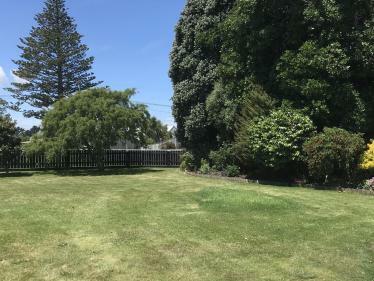 Located close to the Rangiora Street hub of Castlecliff and the popular Citadel Cafe; this section will sell - don't miss out, give us a call today! 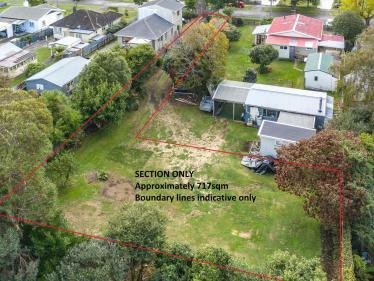 Auction to be held at 12:30pm on Wednesday 24th April 2019 at Property Brokers Ltd, 51 Taupo Quay, Whanganui.